Here in Seattle, we are celebrating the 50th anniversary of the Beatles first performance in our city. What fun!! Special exhibits, performances by cover bands that specialize in the Beatles' music, and the like are going on all week. 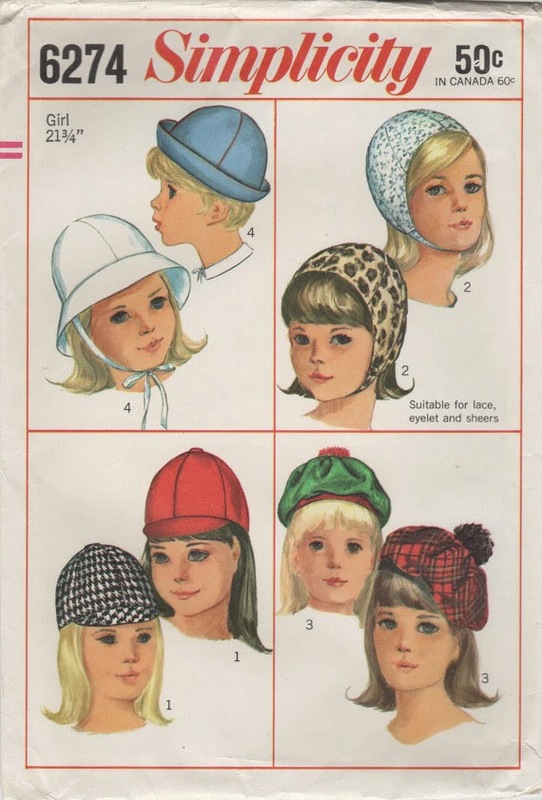 So in honor of the Fab Four, and the Mod fashions that spread as fast as their music (aka the "British Invasion"), here are two hat patterns that I recently posted in my shop, one for girls and the other for ladies. 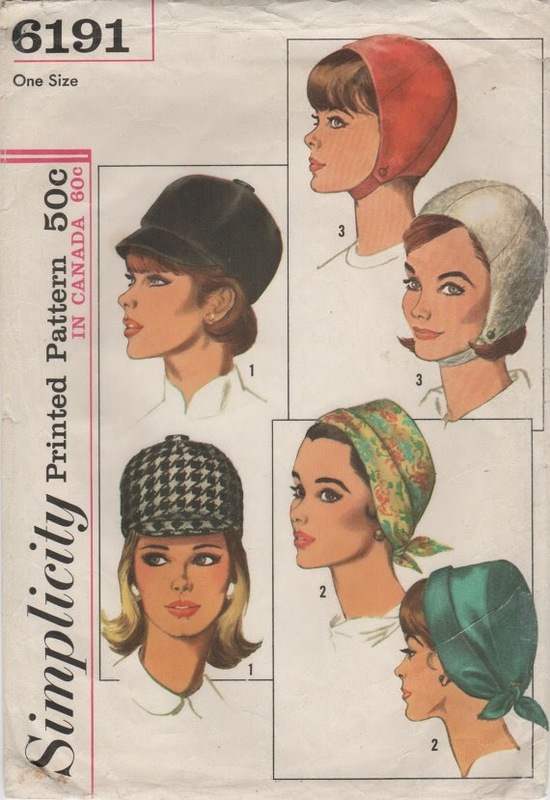 Looking like Mother-Daughter patterns, they date from 1965 and typify the Mod style of that day. Totally groovy!